Two more - this one is for the Kommandeur of Art.Abt 716 (mot.) 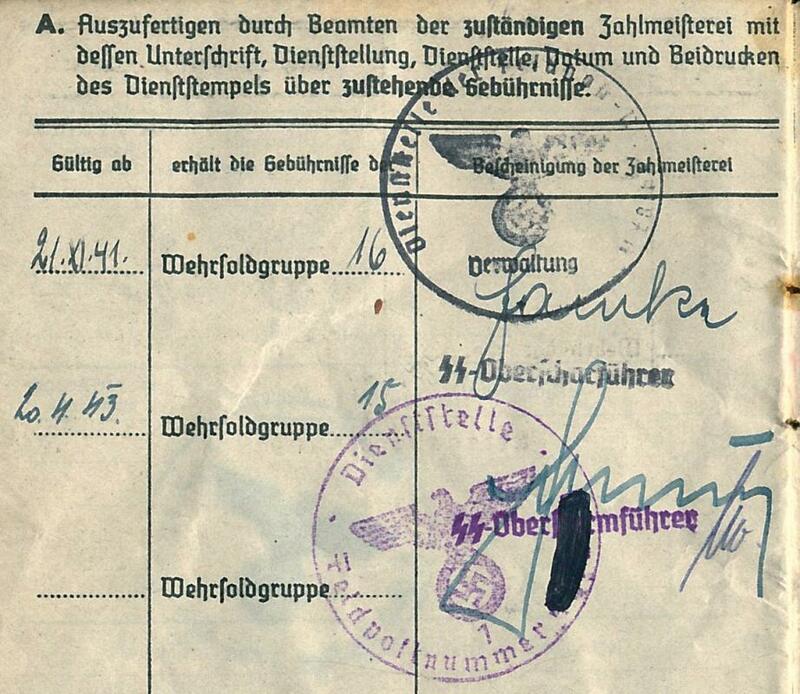 who was a Major in March 1942 and an Oberstleutnant in January 1943. 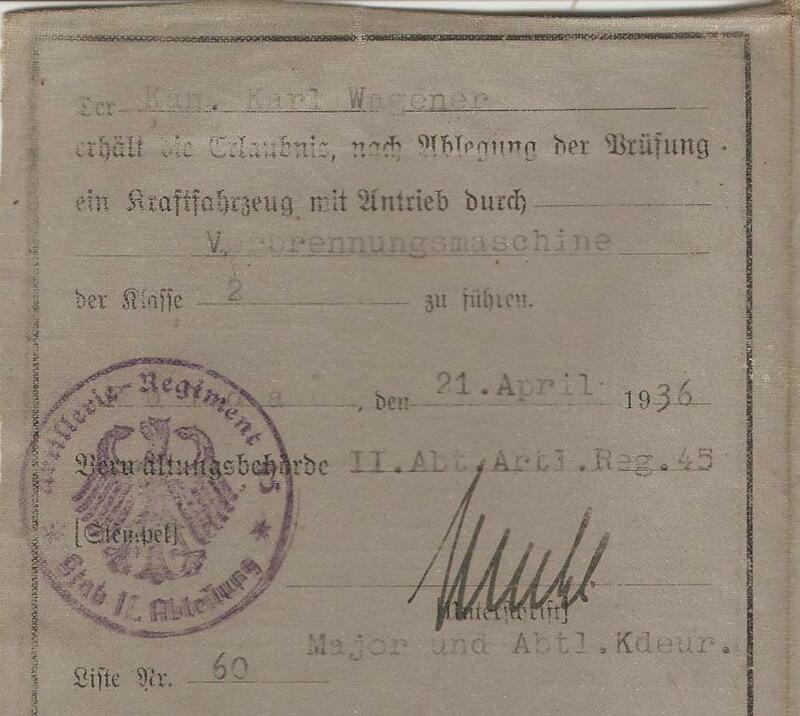 I believe this unit was integrated into Art.Rgt 22 in 1943 and there is an Oberstleutnant Grave listed as a Regimental Kdr (or probably just a Rgt-Führer) between April & May 1943. Again, I can see that name in the signature but confirmation would be good. 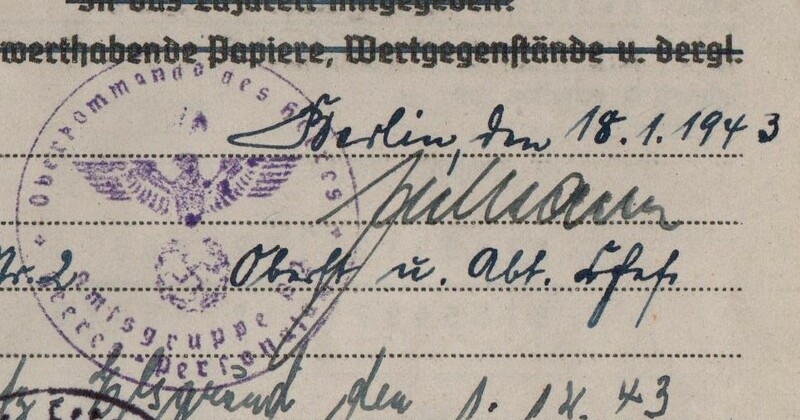 EDIT: After posting this I have since found a Hauptmann Grave listed with HAA 716 - IV/Art.Rgt 22 so believe this is indeed him. 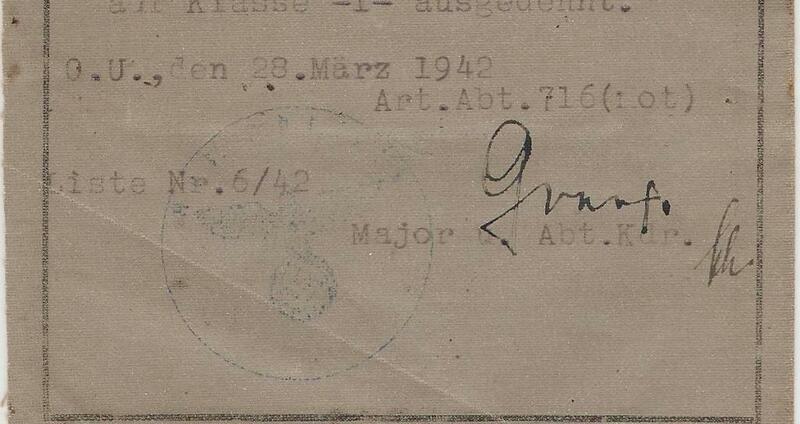 And secondly this signature for the Kdr of II/Art.Rgt 45. 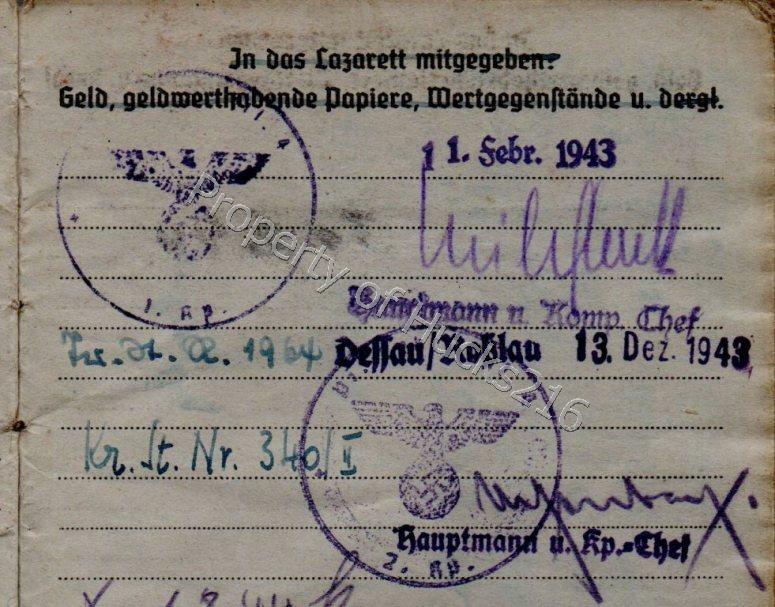 I believe the two signatures could be for the same person and if so he was a Major on 21st April 1936 and an Oberstleutnant by August of that year. If he remained in the Heer, and survived for any length in the conflict, he could well of made it to a General rank. 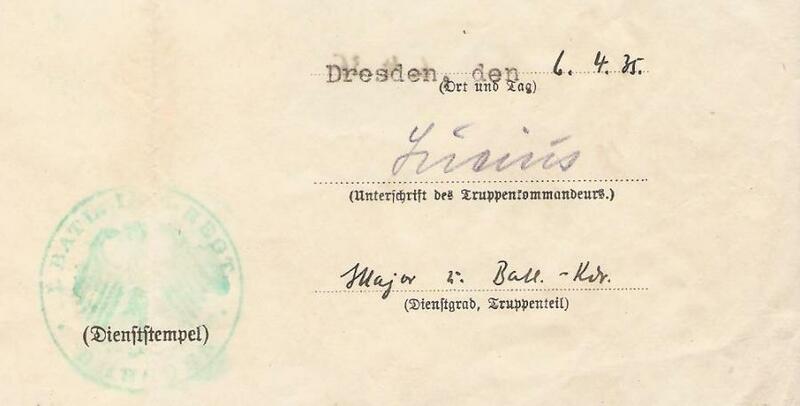 Unknown Major in Infanterie-Regiment Dresden and dated for April 1935. He is a Major and Btl-Kdr but the it is hard to make out what Btl so could be either I, II or III. IR Dresden was previously 10. (Sächsisches) Infanterie-Regiment (I think) in the Reichswehr and went on to be Inf.Rgt 10. Once again you have come up trumps Dave. Many thanks. Any help in identifying these 3 signatures would be appreciated. They all belong to the same group for a soldier in Pionier units. 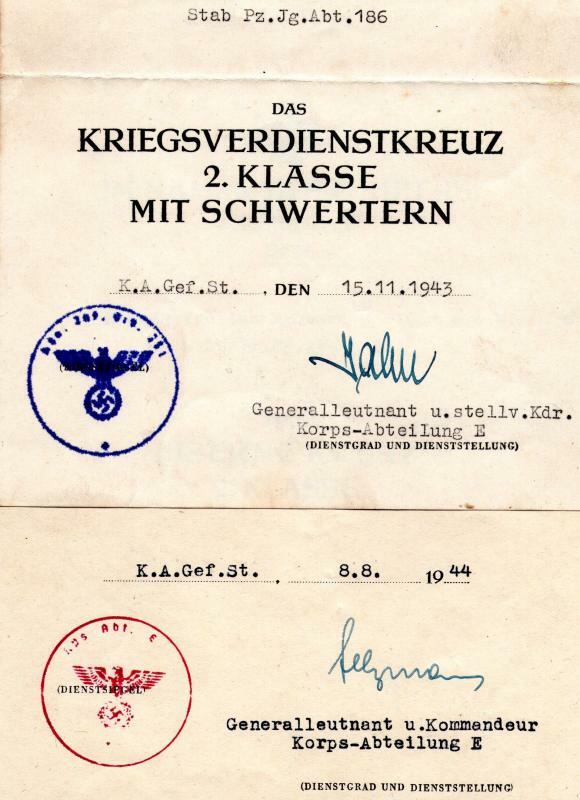 The first is a signature on a citation for the soldier while he served in 1./Pz.Pi.Lehr.Btl 130 in 1944/45, while the second image is from his Soldbuch and is for when he served with 1 & 2./Pi.Lehr.Btl 4 in 1943. Can you list the dates and units for each particular one to help people narrow down the search field? Can you show as much as the document as possible so people can use whatever information is shown? Can you post bigger scans? 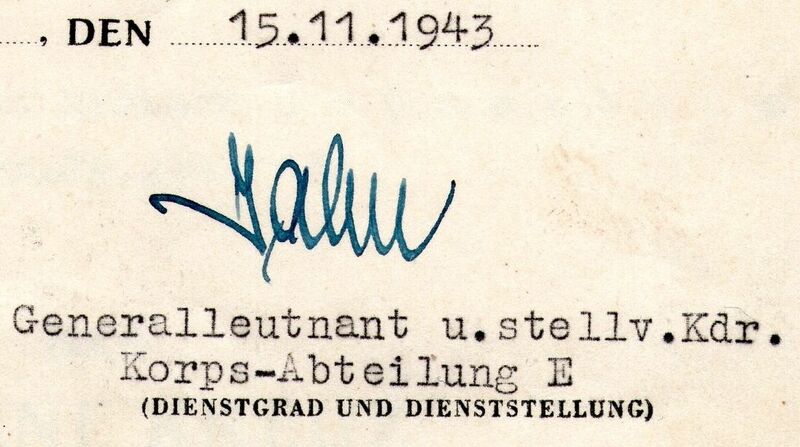 Is this Walter Wessel's signature? Yep, certainly looks like it. 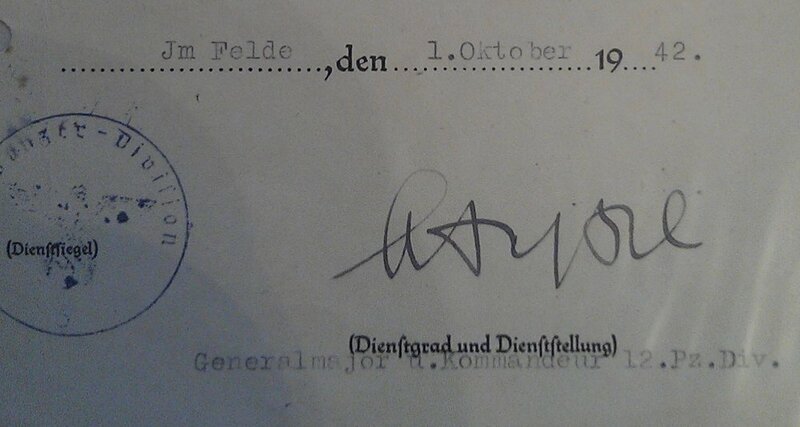 I have two signatures of Korps-Abteilung E commanders, but I don't know who were commanders of this Abt. Do you know these generalls? 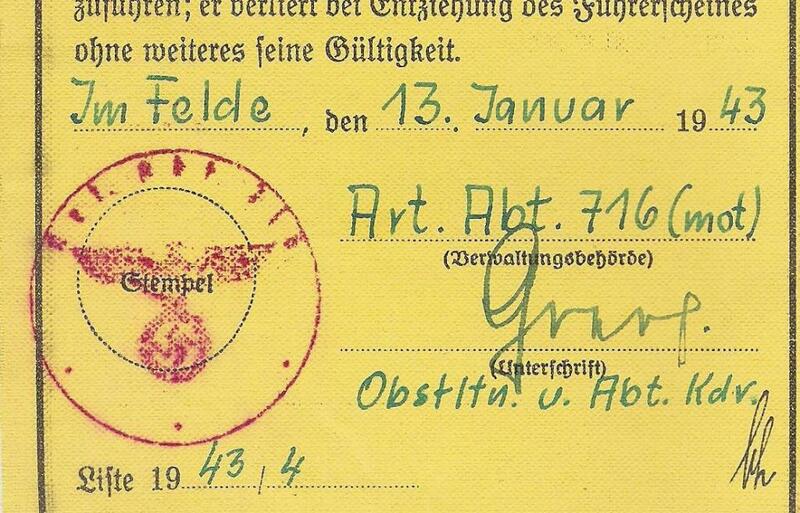 Yep, it is the signature of Curt Jahn. Uwe, hucks216, many many thanks to all! 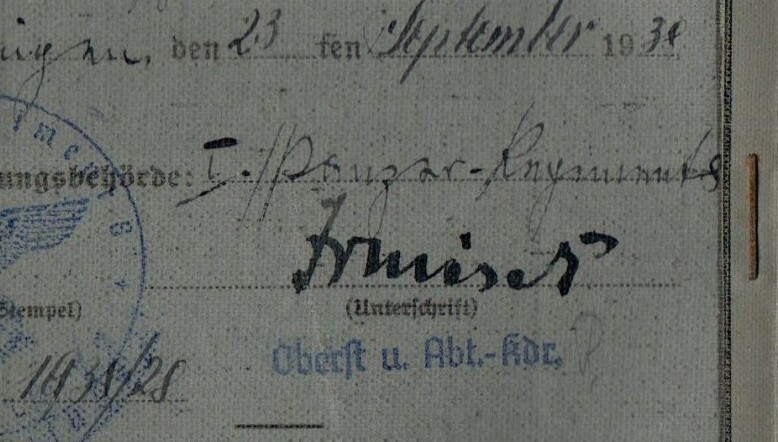 Can anyone idenitfy this signature please? 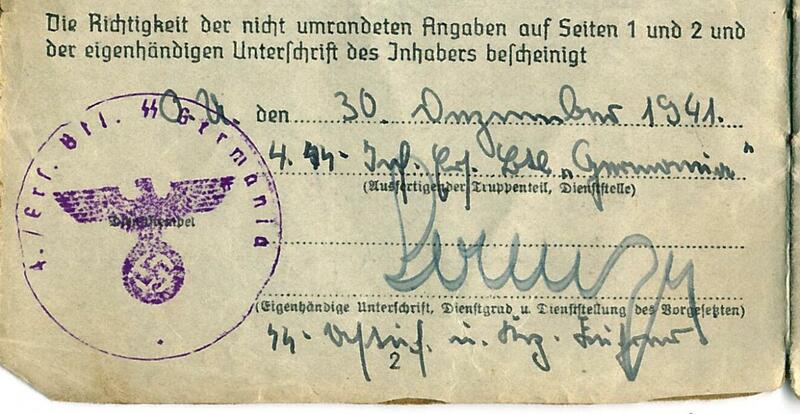 It belongs to the Commander of Landesschützen/Sicherungs Btl 642 in February-April 1942. 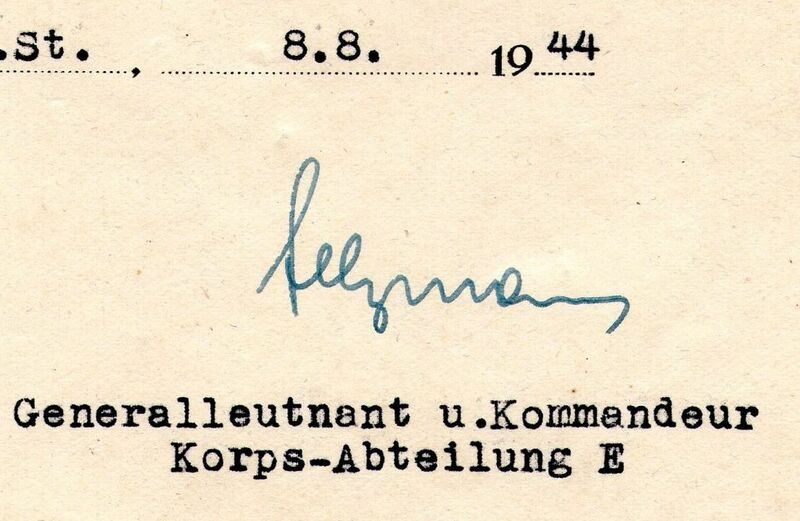 Lexikon lists a Hauptmann von Hartmann in June 1942 but this doesn't look like 'von Hartmann' to me. Just a follow up on a signature identificaton posted earlier. 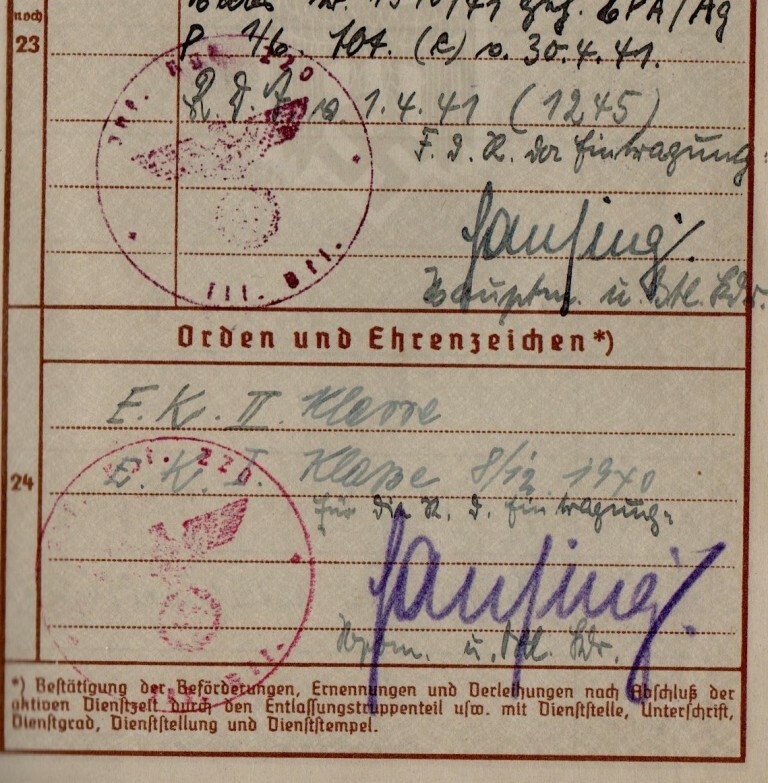 The Oberstabsarzt for the Rennes Military Hospital (aka Frontstalag 221 W, Rennes EPS, Stalag 221) was Oberstabsarzt Dr. Ernst Enzinger born April 13 1896 posted to Frontstalag 221 in Bordeaux in 1943 and moved to Rennes in July 1944. 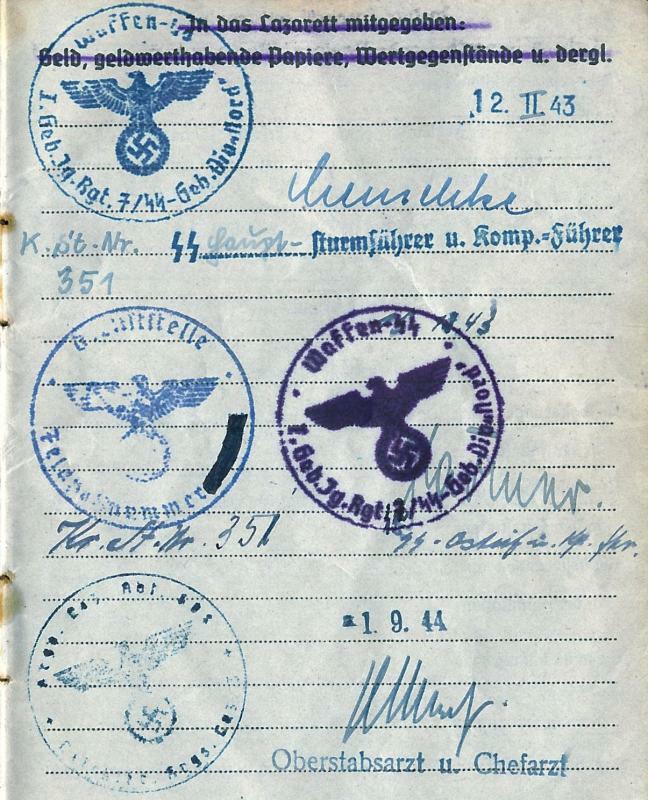 I have a Soldbuch to a Generalmajor and was wondering if anyone can identify any of the following signatures please. 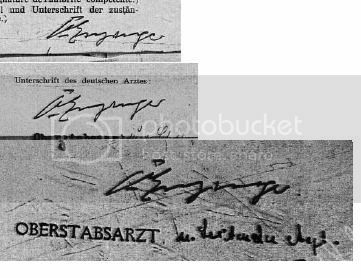 I did originally think this was the signature of Werner Richter (Oberst i.G & DKiG) but the more I look at it the less sure I am. The unit entry is Oberkommando HG Nord.. 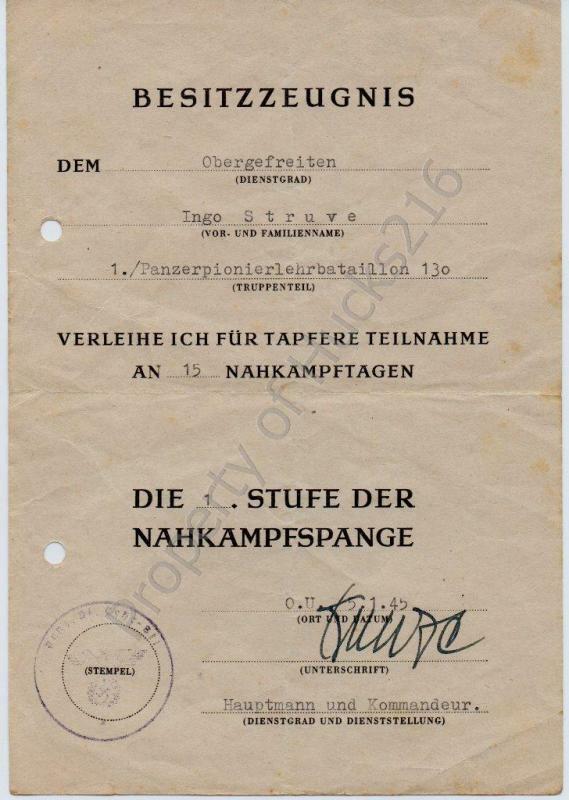 The third name in the first image looks like Oberst (1.9.44) Ernst Heyna. The third image is Georg Klug, born 1.11.1891 in Tupadły, Kreis Inowrocław, Oberstlt. on 1.3.42. On the staff of the 3.PzDIv in the Polish campaign, and with HPA from 1940 to 1944. That's a great help Dave. Many thanks. And another one. 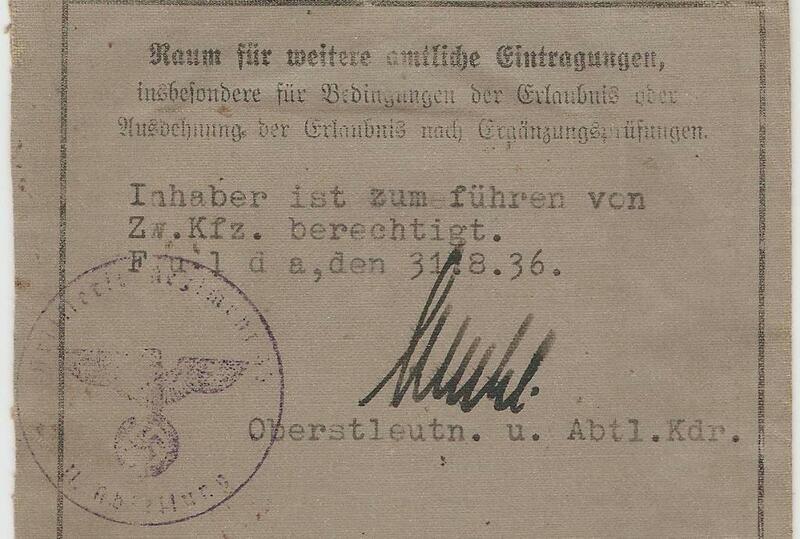 This time it is an Oberst serving as an Abteilung Kdr in 1938 - I/Pz.Rgt 8.